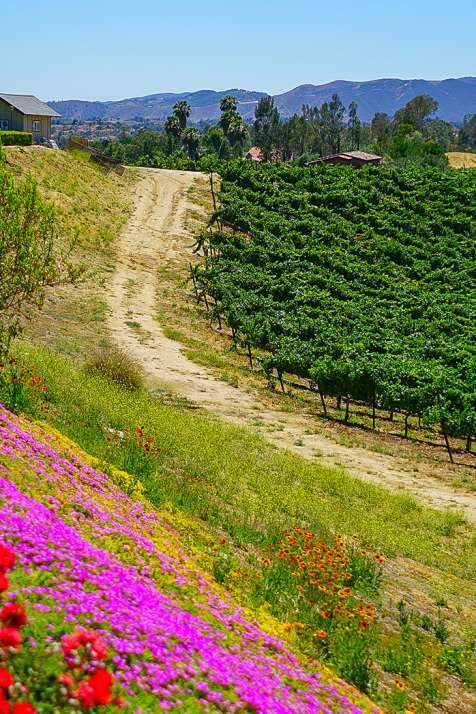 Temecula Valley is centrally located and makes an ideal hub for visiting all Southern California attractions. A suggested amount of days to stay to experience everything the destination has to offer is three to five days. The attractions include culinary, arts and culture, entertainment, shopping, spa, outdoor recreation and gaming. 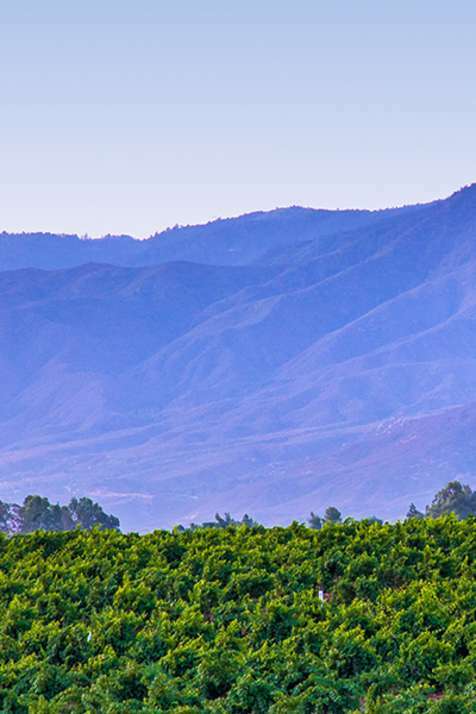 Just minutes south of Temecula Valley is San Diego Country, a short drive northwest is Orange County, over the hill to the east about 60 minutes is Palm Springs and to the north approximately 90 minutes (depending on the time of day) is Los Angeles. 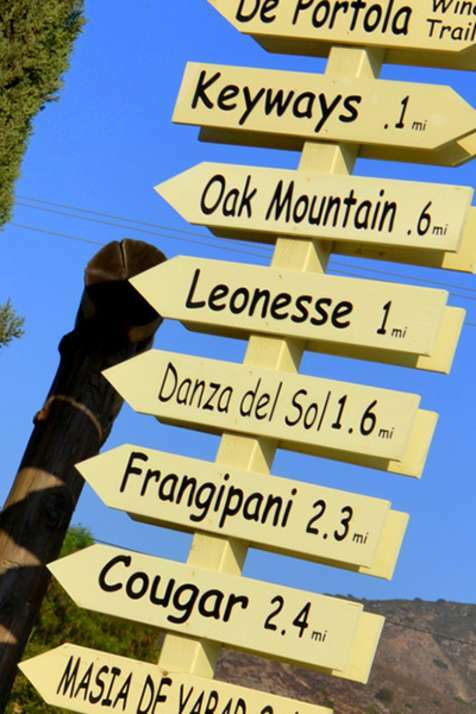 There are several locations to stay, all within minutes of Temecula Valley attractions. Along I-15 on Jefferson Avenue is a row of branded hotels, including Hilton, Marriott, Best Western, Choice, La Quinta Inn & Suites, and Holiday Inn. 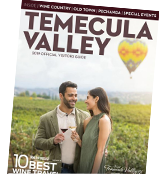 Old Town Temecula provides a walking experience at motels, inns and hotels. 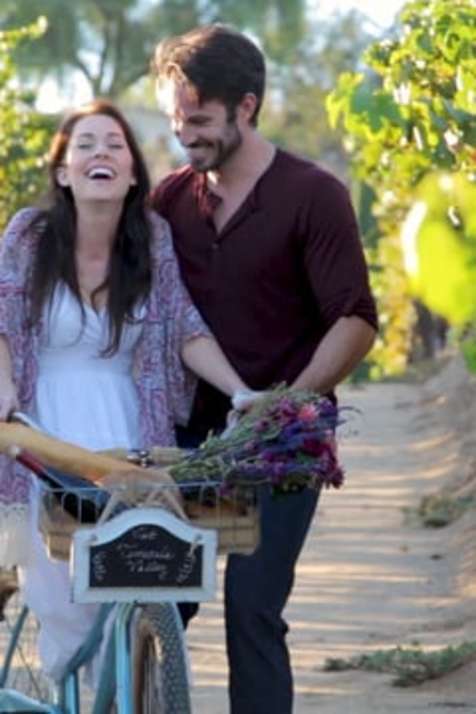 Wine Country offers bed & breakfast inns, hotels, villas, bungalows and vacation rentals. On the southern end of town, against the hillsides are Ramada Inn, Temecula Creek Inn and Pechanga Resort. For more information or to help plan your trip, please call the Visitor Center at 888.363.2852.